Large Modern horizontal pane mirror with nifty built-in shelf, hung in a living room. Published January 4, 2017 at 2592 × 1456 in Large Modern horizontal pane mirror with nifty built-in shelf, hung in a living room. 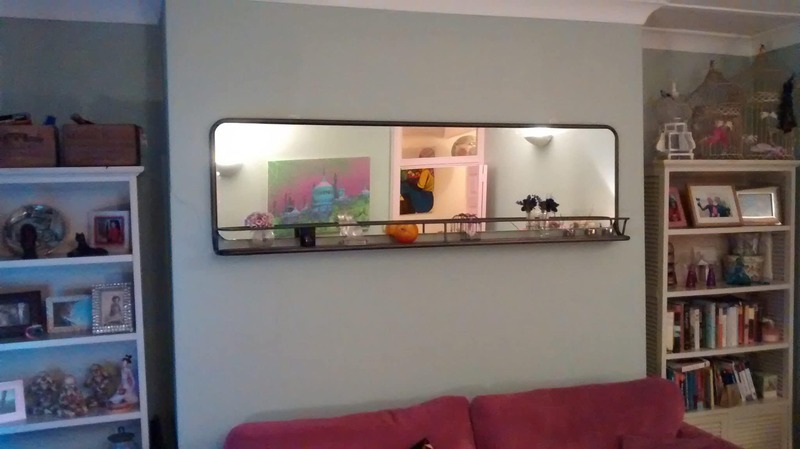 Large Modern horizontal pane mirror with nifty built-in shelf, hung in Wimbledon.